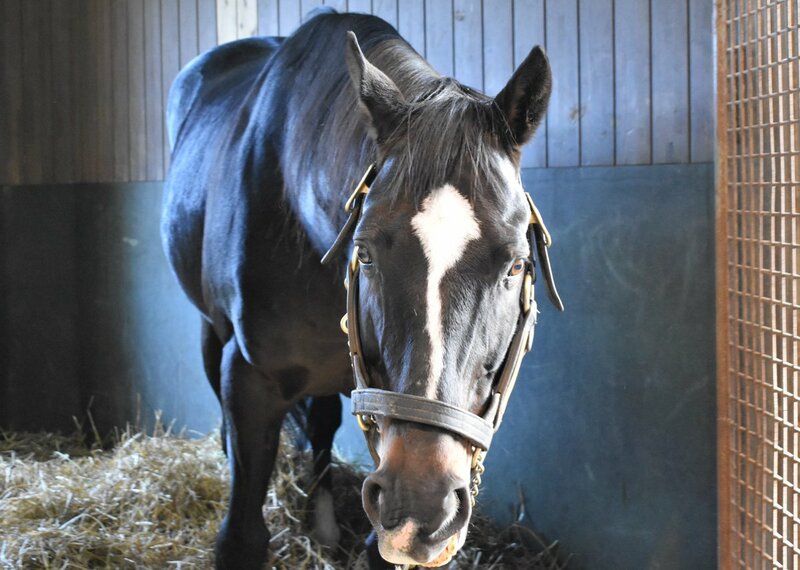 Happy birthday Heart's Cry(JPN)(Sunday Silence)! The great mare was barren to the same sire last year. Saturnalia is a new superstar!!! Blind Luck(USA) has now been registered in the Japanese Studbook. Gran Alegria(JPN) will be pointed to the G1 NHK Mile Cup 1600m turf for 3yos at Tokyo on May 5th instead of the G1 Yushun Himba (Japanese Oaks) 2400m turf at Tokyo, as her jockey Christophe Lemaire commented after the race that 2400m would be too long for her. Kluger(JPN)(King Kamehameha) ran super to secure 2nd. But Winx was truely a great mare!! Le Vent Se Leve(JPN)(Symboli Kris S) has come back on the worktab at Miho Training Center. He will be trained up to the Teio Sho (Jpn1) 2000m dirt at Ohi on June 26th.